"Wow! You outdid yourselves, thank-you so much, you guys are truly amazing to work with" ~ Michelle W.
You are truly amazing, such a pleasure to work with. 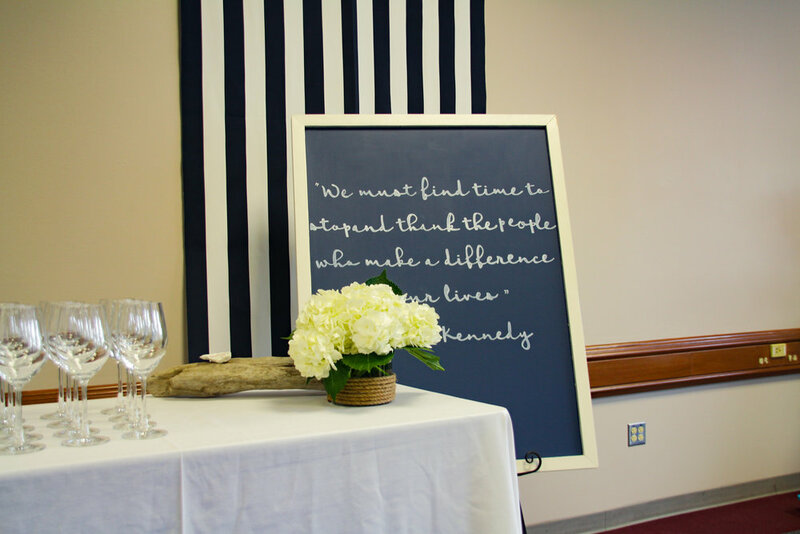 ~Becca G.
I'm so glad we used Kind+co Events for our event decorations! They were creative, professional, and brought ideas to the table that took our event to the next level. Knowing that we had a decor team with experience and savvy really took the stress out of planning our event details and let us focus on the important work of giving our donors the best in-person experience. ~ Lorie Hoffman, Shoreline-Lake Forest Park Arts Council Executive Director.